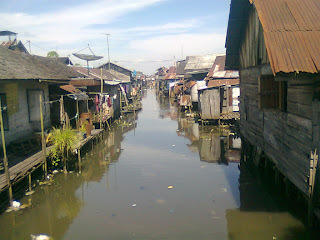 Location: Pekapuran Raya Canal, Banjarmasin, Kalimantan Selatan. This is little canal that i always pass when i go back to my home my college. 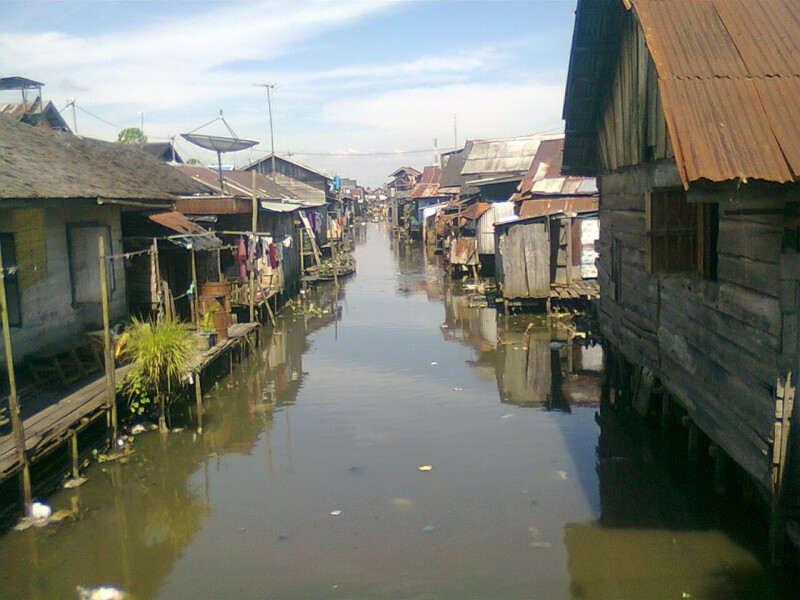 Its very dirty, i hope this canal would be cleaner and could be a way for river transportation.